Thank you to everyone who came to Seedy Saturday this year: our 800 visitors, over 40 stallholders selling a wide range of seeds, plants, bird boxes and plant supports and including many community enterprises and those with activities for children, our very informative speakers (see below), hands on tool sharpening and willow weaving workshops, the wonderful Seven Sisters Spices and Hamsey School with their delicious food, our Seed Swap volunteers and all those who came to exchange seeds, the invaluable and tireless University of Sussex Royal Navy Unit (URNU) volunteers and Fell entertaining us with their beautiful Scottish, French and Scandinavian tunes on accordion, fiddle and nyckelharpa! Phil Greenwood, Sacred Earth, on how to restore soil to its greatest potential and Iza Kruszewska on sheet mulching for soil improvement, weed removal, and long-term mulching. Dan Danahar, Trustee of Big Nature and Sussex branch of Butterfly Conservation, on habitat restoration for chalk grassland butterflies. Imogen Makepeace, Wildflower Lewes, on the importance of wildflowers and how we can create more wildflowers sites in Lewes. Seed Swap: bring seeds that you have saved or want to swap. If you don’t have seeds to swap you can give a donation. 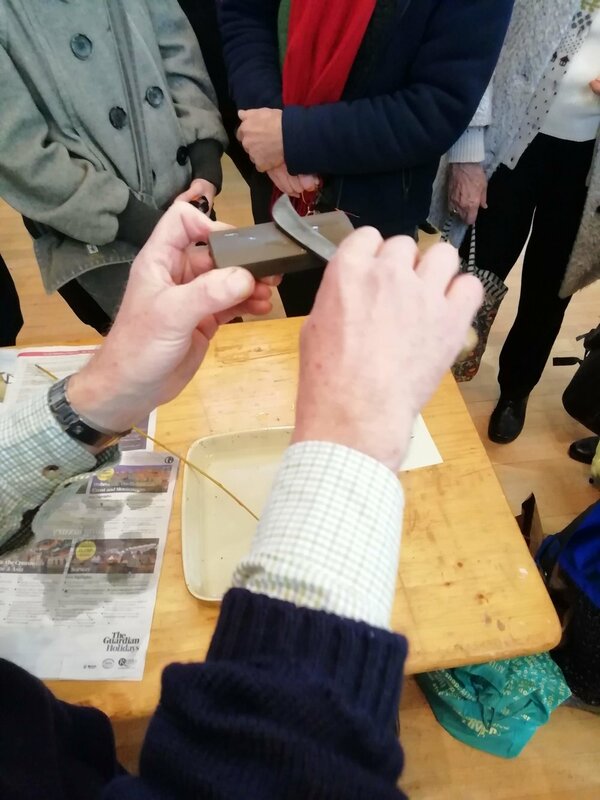 Tool Sharpening: Bring tools (knives, secateurs, sickles, scythes and hoes) and learn how to sharpen them under the skillful guidance of Peter May (this is a hands on workshop). 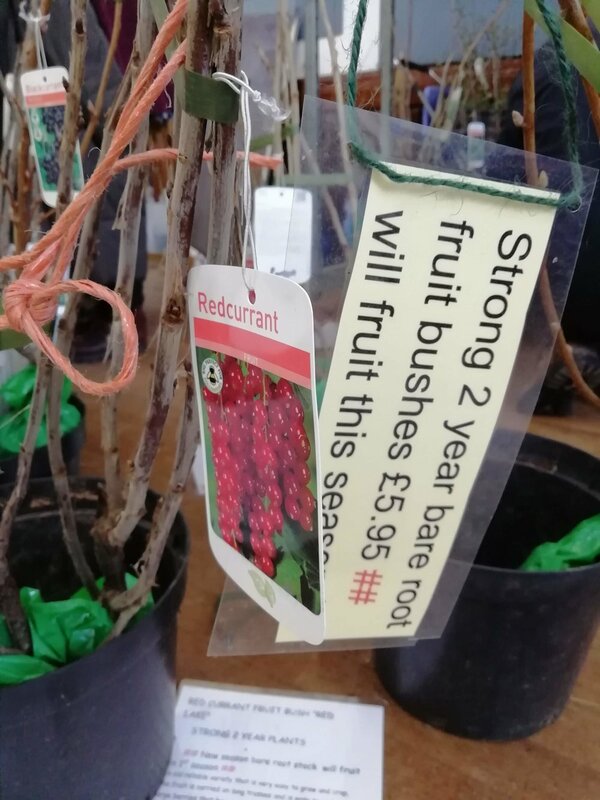 Stalls: selling seeds, plants, seed potatoes, fruit trees and bushes, plant supports, bird boxes and much more! 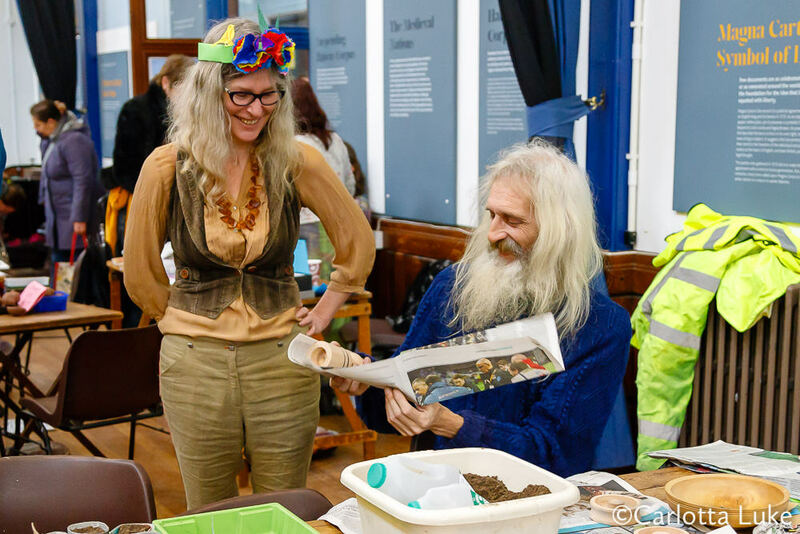 Attracting more than 1,000 visitors, there is something for everyone at Seedy Saturday, from new allotment owners to experienced gardens, as well as lots of delicious food and creative activities for children. Many thanks for the photos taken by Carlotta Luke, and first printed in Viva Lewes. Starting top left and going anticlockwise: Michael the Baker of Bread for Life on his bicycle-powered mill grinding heritage varieties of wheat into flour; Annemarie O'Sullivan teaching willow weaving; Chloe Edwards of Seven Sisters' Spices serving delicious lunch snacks, Landport Community Garden making flower pots out of newspaper. Bob Flowerdew, at Lewes Seedy Saturday, explains why seed conservation is important. Growing Mushrooms, Rich Wright, Feed Bristol Project. Seed Saving, Cristina Blandino, Wakehurst Place, Kew, Joanna Carter, Wild Flower Lewes. Bring your secateurs and pruning knives to sharpen. Book onto a willow weaving workshop to make a willow obelisk for the garden. 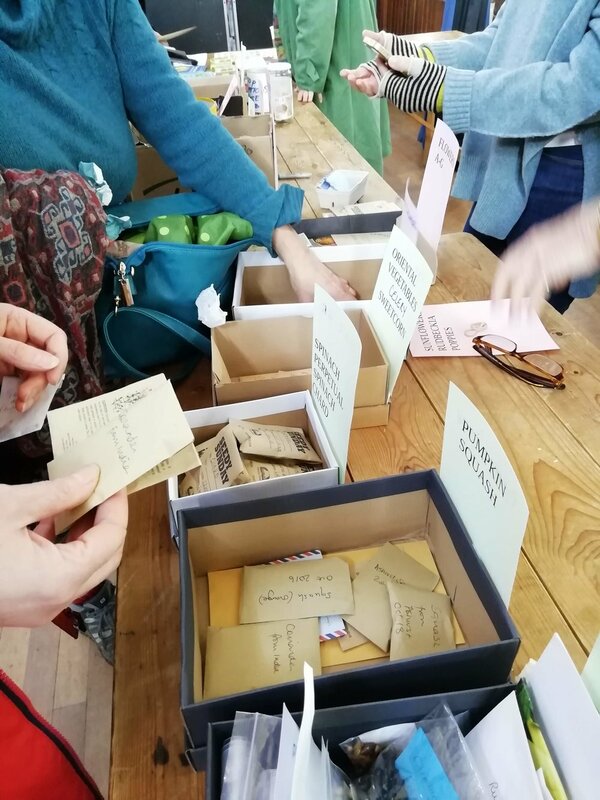 Save your seeds for 2018 Lewes Seedy Saturday seed swap. Here are our Top tips for saving seeds and for even more information on seed saving, cleaning and drying visit Sussex Community Seed Bank. 'Seed to Seed' is a series of 40 short films on how to produce and save our own seeds. Lewes Seedy Saturday has purchased a copy to loan out to members of the community. Please contact us if you'd like to borrow the DVD and find out more about seed saving. Contact us if you'd like to borrow the DVD. 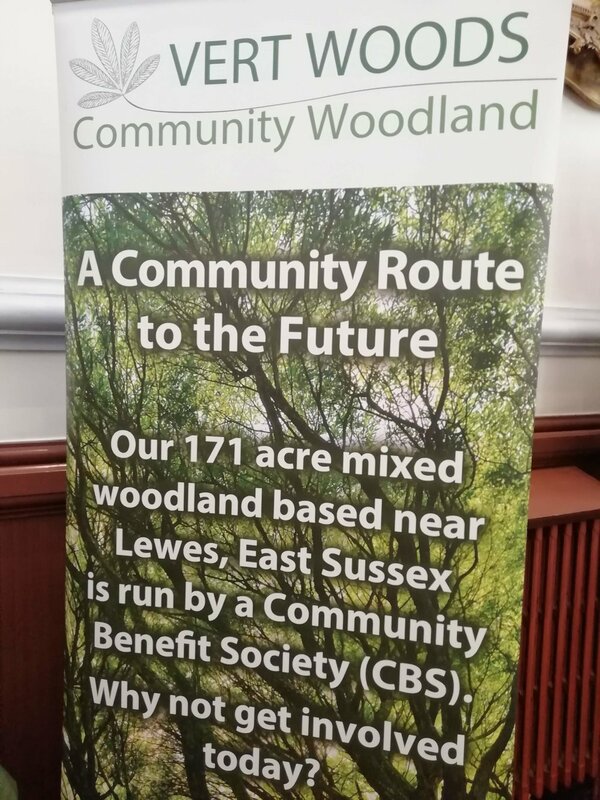 Thank you to Lewes Town Council and Chalk Cliff Trust for their support. Seedy Saturday Lewes is a partnership of individuals and community groups. 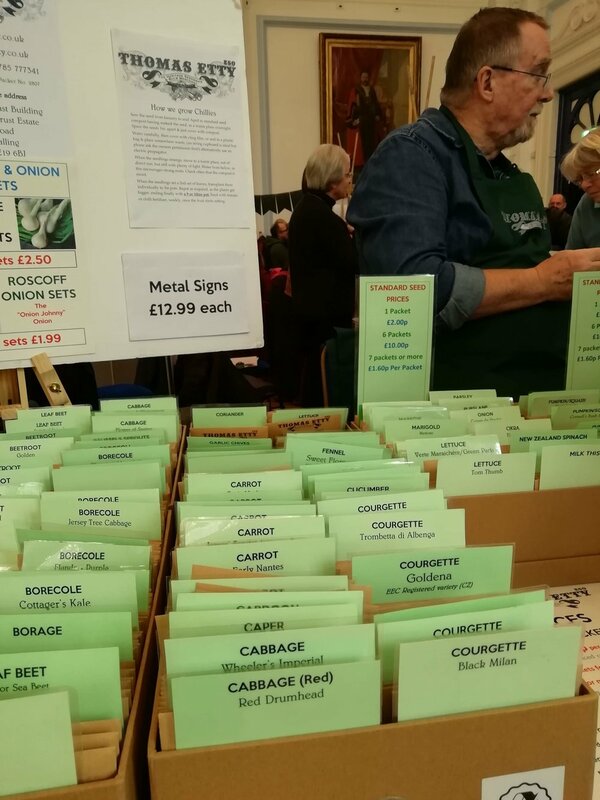 We would like to thank Tamar Organics and Organic Gardening Catalogue for their donations of seeds to Seedy Saturday Lewes. Also Sussex URNU volunteers for their enduring, hard-working and cheerful support in making the event run smoothly every year.